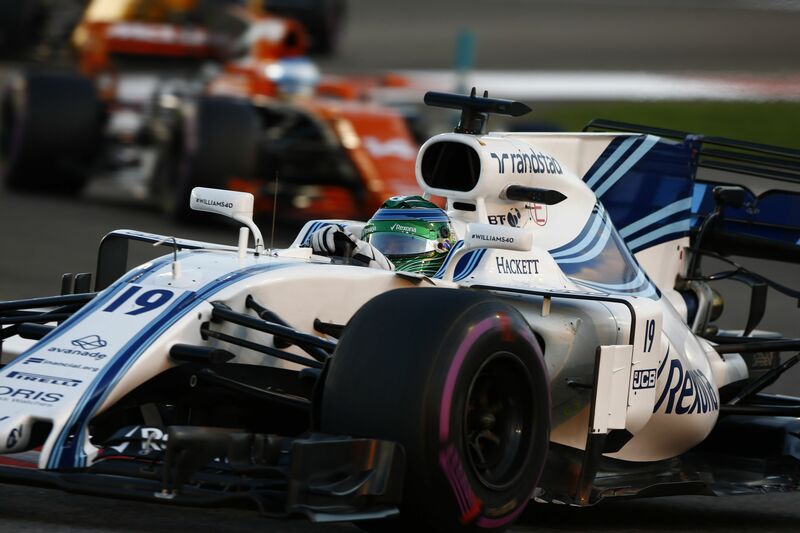 Out-going Williams driver Lance Stroll felt the team were more as a participating outfit in the 2018 F1 season rather than actually competing. From the outset it seemed clear that Williams were on for a tough ride as the car looked difficult to drive even in the pre-season testing. 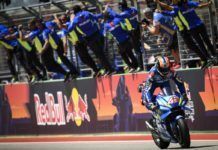 It turned out worse in the year when they failed to move out of Q1 even on several occasions. 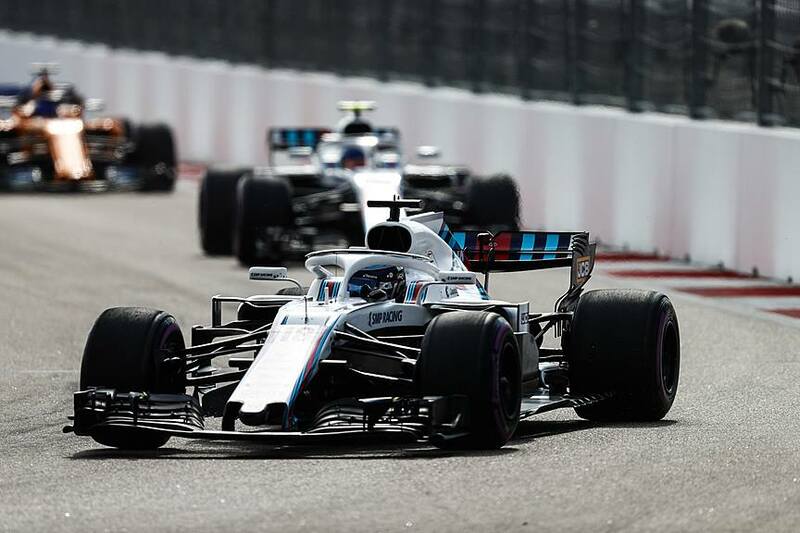 Both Stroll and Sergey Sirotkin had a tough time on most of the race weekends. 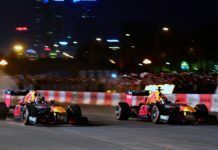 Their first points came in an incident-filled Azerbaijan GP while the disqualification for Haas’ Romain Grosjean earned them their only double points finish in Italian GP. 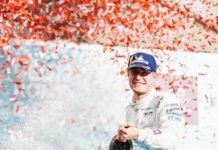 In the end, they finished last with just the seven points – their worst year since 2013 season, which forced them to change their driver line-up for 2019 with Robert Kubica given the race seat from being reserve alongside George Russell. 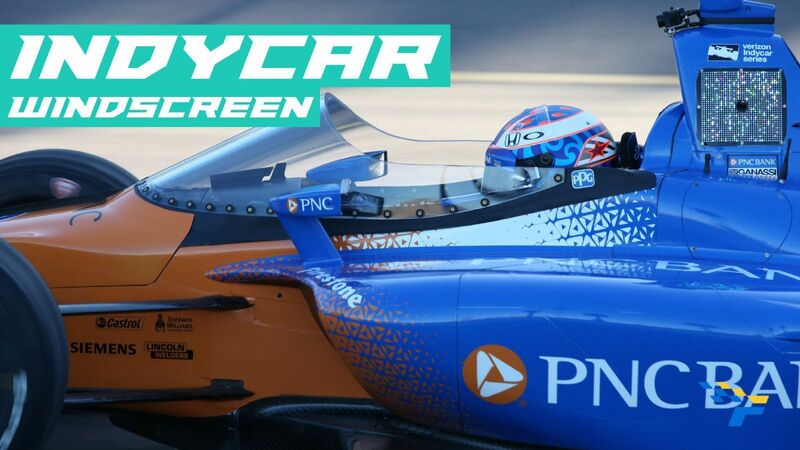 Reflecting on the season for the team, Stroll felt it was more that the Grove-based outfit were mere participants than having an actual competition but the Canadian added that even the non-scoring results were still highs for them. 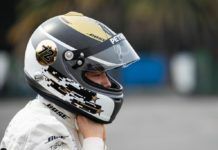 “It  has been very frustrating [for me] but it is the same for everyone [in the team],” he said to the media including FormulaRapida.net. “We all come to compete but this year we haven’t really been competing. 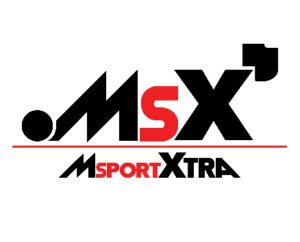 “It has been more of a participation season rather than an actual season of competition. [Despite that] we’ve still had out little highlights along the way. I know they’ve been hard to see from an outsider’s perspective. “[Especially] because we’re battling for 12th, 13th, 14th, 15th if not 19th, 20th every weekend. But there’s days when we did pick up a couple of points: in Italy, in Azerbaijan. I got into Q2 those few times, those are the highlights throughout the year.